Big corporations, including real estate and financial services groups, need a Chief Marketing Officer to develop strategic marketing direction for their businesses. You can use your communication skills to drive customer experience. You will be in charge of creating compelling content or special offers to drive more visitors to your company’s social media pages. As a social media director, you need to possess writing and computer skills. Many communication jobs in Malaysia require the utilization of Facebook, Twitter, and other social media websites. 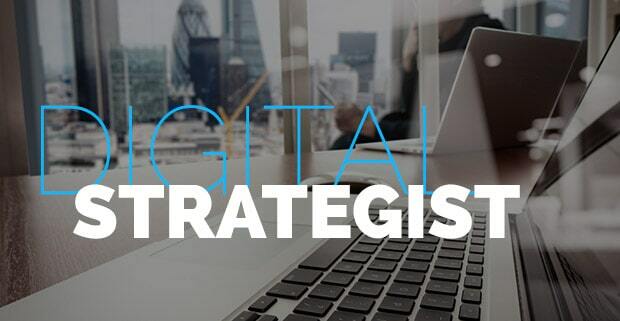 As a digital strategist, you should be familiar with the best SEO practices. This is because your primary role is to spot trends and technologies that are significant in consumers’ lives. Your job responsibilities include attending product meetings, conducting interviews with product experts, and ensuring consistency on all written documentation. You are required to have excellent written and oral communication skills for this position. You will be the one creating a content calendar for your company’s blogs. You are tasked to drive traffic to your client’s website, as well as generate leads and convert these readers into customers. As you might have noticed, the highest paying jobs these days require not only communication skills. Take this fact as an opportunity to learn other abilities, including the know-hows in using modern technology as well as promotional techniques.